Brownie Wise was a self-made woman with a genius for marketing products and an intuitive understanding of how to motivate others. She was a role model for thousands of other women, and a businesswoman ahead of her time. Brownie Mae Humphrey was born in 1913 in rural Georgia, the daughter of a plumber and a hat maker. Her parents divorced when she was very young. Her mother, Rossa Belle, got a job as an organizer for the hat makers' union. 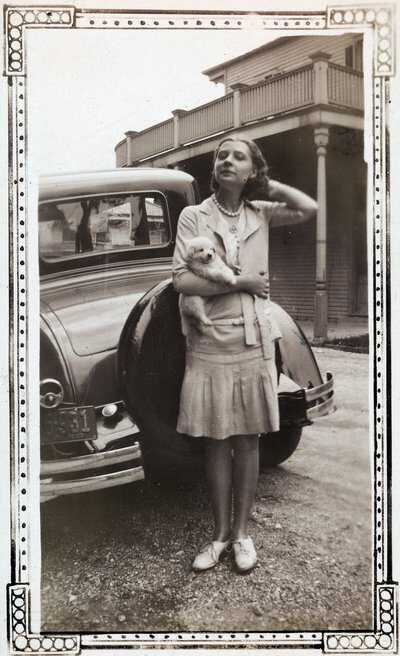 Her job required extensive travel and physical risk, so she left her daughter for months and years at a time with her older sister, young Brownie's Aunt Pearl, a dressmaker near Atlanta. Brownie grew up with an extended group of cousins. She was a good student, but was more interested in fashion, dressing up and boys. According to her cousins, she "liked to primp." She had a knack for getting her way, achieving her goals through charm and persuasion, rather than aggression. Very few records survive of Brownie's teenage years. Her relatives report that she left school after eighth grade and her son believes she left her cousins' home and worked alongside her mother, giving speeches at union meetings from the time she was fourteen years old. At age 18, Wise briefly attended a YWCA camp for girls aspiring to business careers. She dreamed of being a writer and illustrator. In 1936, Brownie won a contest to paint a mural at the Texas Centennial in Dallas. 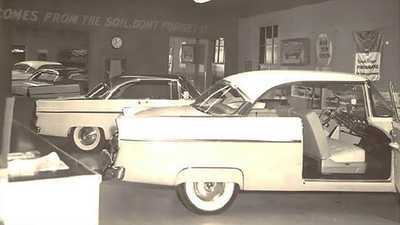 While there, she met Robert W. Wise, who was in charge of the Ford Motor Company's exhibit. The couple married on December 15, 1936, and moved to Detroit shortly afterwards. Their only child, Jerry Wise, was born in May 1938. At home with a young child, Wise frequently contributed to the Detroit News' "Experience" column, a readers' forum to which many people (most probably women) wrote under pen names like "Gin Whistle," "Hippety Hop," and "Nokansee." Wise chose the pen name "Hibiscus" and she wrote long, carefully crafted description of her life for the other contributors. What she wrote, however, was wishful thinking. She described her house in Dearborn as "Lovehaven," and her husband, "Yankee," as a devoted husband. She told her column friends how homesick she was for the big mansion in Natchez, Mississippi, where she had grown up with loyal servants and the finest things. In reality, however, Robert Wise was a violent drunk, and the idealized Southern plantation childhood she described had nothing to do with her real upbringing. After Brownie and Robert Wise divorced in 1942, she worked as a salesperson in a clothing shop and as a secretary for Bendix Aviation. To earn extra income, she started selling Stanley Home Products -- cleaning aids and brushes -- at home party demonstrations. Stanley was a pioneer in direct selling, and the job was a perfect fit for Wise's drive, ambition and charm. She quickly became one of the top Stanley sellers. In the late 1940s, Wise first saw Tupperware, a new polyethylene product which was being sold, with limited success, at department stores. She and several other Stanley branch managers around the country figured Tupperware should be sold at home parties, because users needed to learn how to "burp" the airtight Tupper seal correctly. Wise switched over from Stanley Home Products to Tupperware, recruited dealers and managers, and thrived selling Tupperware at home parties. 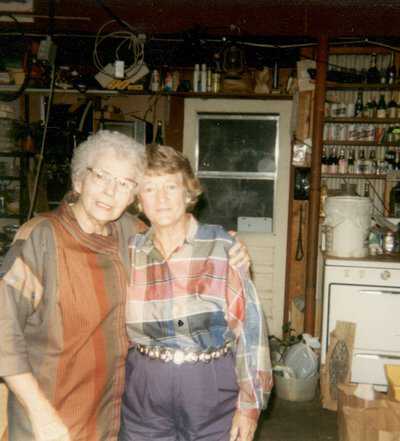 In 1950 Wise, her son Jerry, and mother Rosie all moved to Florida. Wise started a company she called Tupperware Patio Parties, and was selling far more Tupperware than the stores. Her success caught the eye of Earl Tupper, who had unsuccessfully started a home party division at Tupperware. He saw his opportunity to make home parties work, and asked Wise to be vice president of his company. New England remained the center for designing and manufacturing Tupperware, while Florida became the home of the sales force. Earl Tupper took Tupperware out of the hardware stores and department stores, and from that time, Tupperware was sold exclusively on the home party plan. Wise took what she had learned in Stanley and improved on it tenfold. She had an intuitive grasp of selling, of consumer culture, and the fantasies shared by many Americans in the 1950s. She started Tupperware's Jubilee, a four-day sales meeting that mixed learning with cornball entertainment, amazing prizes and elaborate participatory costumed theme nights. Wise knew how to inspire her managers and dealers to work harder -- and to believe in themselves. She was a good — if sentimental — winter, and an excellent speaker. She offered women the opportunity to earn extra money, to travel, and to be part of an organization that pulled out the stops and did everything first class. She recognized women who got very little recognition elsewhere in their lives, bestowing upon them trophies, luxury goods and applause. And she taught others in the company how to do the same. While Earl Tupper hated the limelight, Brownie Wise loved it. With Tupper's blessing, the company's public relations staff promoted Wise extensively. Female executives were rare, and the strategy worked. As the company grew, Wise was on talk shows, quoted by newspapers, and pictured on the cover of numerous magazines (she was the first woman to make the cover of Business Week). But when the press suggested Wise was responsible for Tupperware's success, and that she could be equally successful selling any product, Earl Tupper grew jealous. Over time, Wise became increasingly high-handed, and she was less patient with Tupper's micro-management and unpredictable temper. In 1958, Earl Tupper unceremoniously and abruptly fired her, booting her from the multi-million dollar company she had helped build; she held no company stock and was given just one year's salary. Wise spent the rest of her life starting unsuccessful home party cosmetics companies. She was a consultant to direct sales companies, she dabbled a bit in Florida real estate, and toward the end of her life, she worked in ceramics, especially in raku. Wise died in Kissimmee, Florida in 1992. Although Brownie Wise's tenure as the head of a large corporation was brief, her impact was huge. 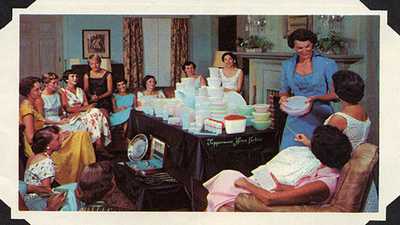 Tupperware Home Parties became the gold standard for home party selling. Many other large companies, like Mary Kay Cosmetics, have copied the formula Wise perfected, extending her legacy in American business. The shift from door-to-door cold calling to home party sales brought women into the business of direct selling. University of Texas historian Jeffrey Meikle discusses the evolution of plastic and the history of plastic manufacturing in America. 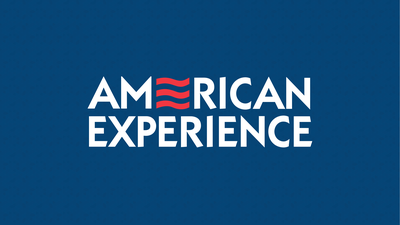 Postwar consumerism was praised as a patriotic contribution to the ultimate success of the American way of life.